BitTorrent has always been an attractive company for the past few years. It has really been very helpful for many users all over the world. From the stats given by the company, we can see that there are over 100 million users worldwide extensively using BitTorrent and its products. The intention of BitTorrent was always towards decentralization. There is no wonder that there are more than 100 million active users who are highly fond of BitTorrent and uTorrent products. 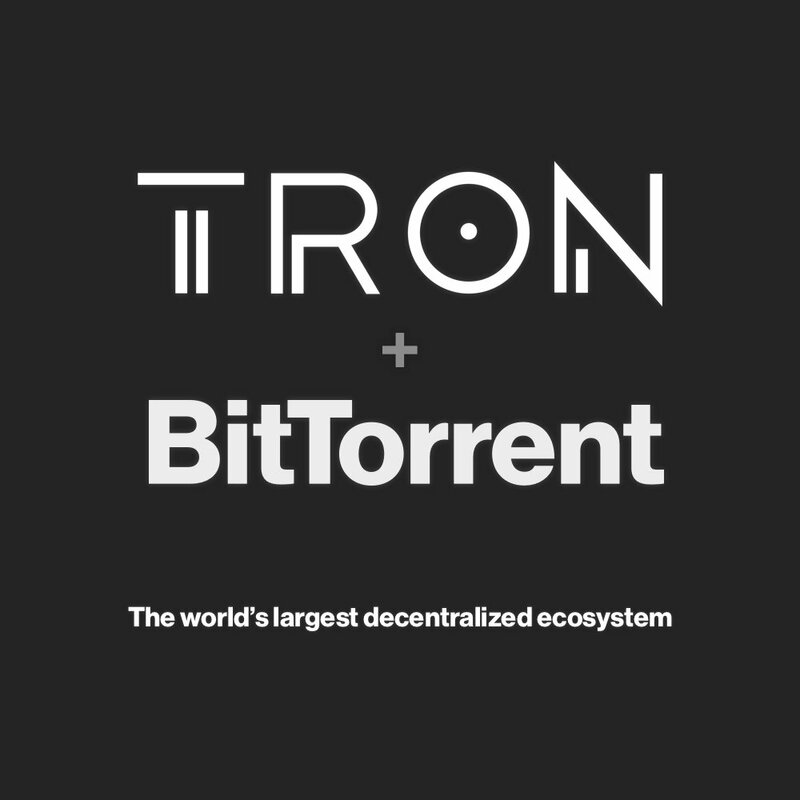 TRON acquiring BitTorrent is an interesting news for the blockchain enthusiasts. The apps by BitTorrent is quite popular on Google Play and other platforms. With the concept of Blockchain, the companies like BitTorrent will be able to provide great service to the current users. The discussions have been happening over a few months already. During mid-June, the company was looking forward to having some deals that will benefit the company for future. For the past few months, TRON has been performing as one of the top cryptocurrencies listed in coinmarketcap. Holing 11th position in the coinmarketcap listing, TRON has always been able to bring new innovations to the users. Though there are several factors contributing to the growth of a cryptocurrency, people have been seeing lots of potential in the TRON. That is the reason why it is gradually becoming one of the top traded cryptocurrency in the market. During the month of may, TRON which was initially an ERC20 Token shifted from Ethereum to its own blockchain. The intentions of the company after the acquisition is not quite clear. The 100 million users using the products of BitTorrent might get benefited or even end up paying for the service they get. We may not be able to quote on that at this point. But this is definitely a good move by both the companies. We are not quite sure how much they were paid to complete the deal. It is estimated that it would have been $126 million to complete the deal. What this acquisition mean to us? 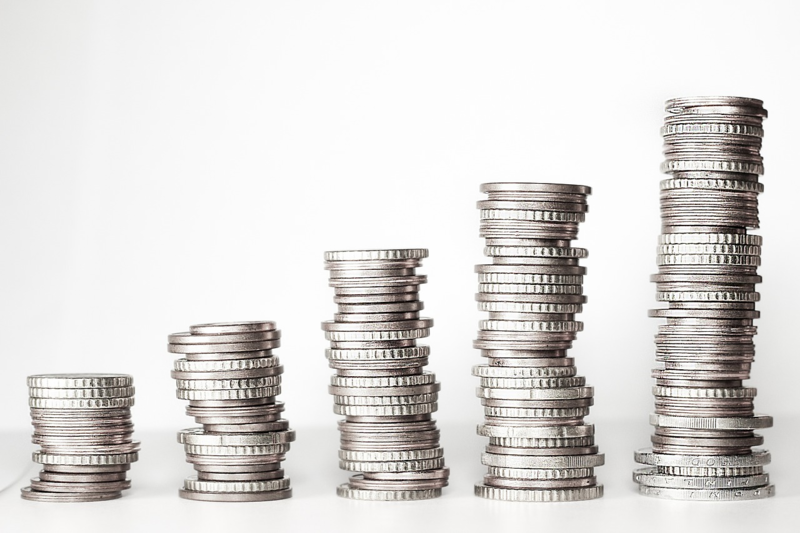 If you are a crypto enthusiast, there is a high possibility that the value of TRON can grow in the coming years based on the further action plans by the company. If we can imagine, Ripple was also one of the cryptocurrencies which was once in the current market price of TRON. From this acquisition, we will be able to see a great potential in the growth of this cryptocurrency. Additionally, this has paved a way for all the other companies out there looking for options to decentralize data in the web. There have been lots of acquisitions happening already in the crypto world. This acquisition is an important one because this will create more visibility in the world. Just because BitTorrent now has more than 100 million active users, most of them will now look forward to understanding what Blockchain technology is all about and they really get to know more about TRON. We all know for the fact that changes will not happen overnight but in my humble opinion, the potential of this acquisition is going to be fruitful. There can even be future acquisitions by TRON. This can either create great opportunities for the BitTorrent users or end up the other way round. Recently Earn.com was acquired by Coinbase. After the acquisition, we have not seen any great things happening in both the companies so far. They might have been working very busy on any future projects may be who knows. This is a great opportunity to invest in TRON if you really believe in their potential and if you really think it will have a good opportunity to grow. After this news, if you are planning to buy TRON for future, you can go ahead and buy TRON in any of the exchanges. I just bought 1000 TRON in my Koinex account. Planning to HODL it for the future.